Hello my darlings and welcome to my brand new post! I hope you are enjoying your Wednesday as much as I am and I really hope you are ready for something brand new in my hair and hair care blog category because I've been carefully preparing this new post for you! In case you are the one looking for a Hair Distributor in the market of America, eastern or western Europe or Africa, TedHair, company established in 2009 might just be what you are looking for. In the hair beauty business, they are quite big right now and getting bigger. TedHair virgin hair wholesale is one of their main business categories. 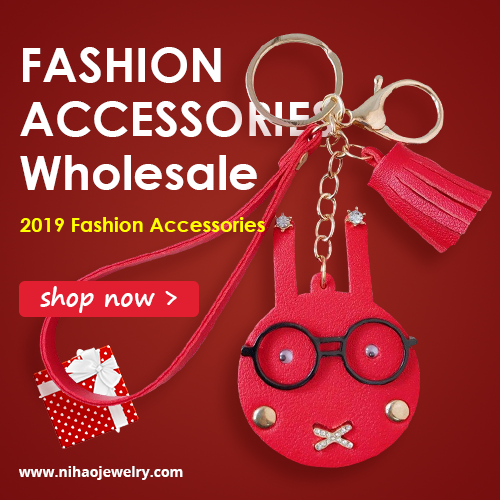 They offer the highest quality of premium virgin Brazilian hair, Peruvian hair, Indian hair and many other hair products that can suit your needs and can be quite affordable too. 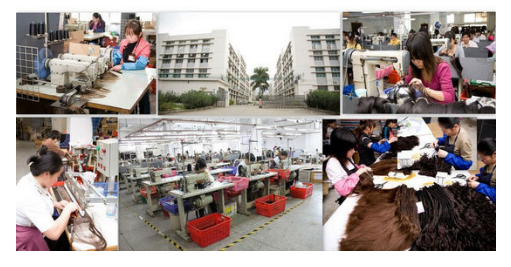 As a partner company, TedHair can really be useful because they are ready to work with you and make sure that all your needs are met within your budget while maintaining highest product quality and standards. 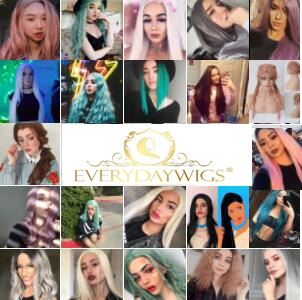 The best part is, there are customer testimonials right there on the site where you can read other people's experiences with this store so you can make sure that this hair distributor is the right one for the needs of your business, if for example you are in the need of wholesale extensions. What do you think about this store my beloved readers? Do you use hair extensions, wigs and similar products in your everyday life? Are you buying this kind of products online? Do you know anyone who is in the hair beauty business? Feel free to let me know in the comments below!